FlatMode: Protagonist / Midas Mount Bio. Thanks to Brandon Cole and Adonis Clarke for putting together this Bio on me. 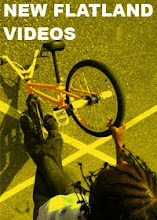 Check out their kickstarter for some BMX inspired camera equipment.